When people find out I’m a gastroenterologist, the main response I get is, “A gastro-what?”. Although it’s a common specialty, not many people outside of the medical field are familiar with what it entails. Here is the basic rundown. Gastroenterology is a study focusing specifically on the digestive system, or the gastrointestinal (GI) tract. A Gastroenterologist is simply a physician who specializes in this area of medicine, and has extensive training and experience in the management of diseases and conditions involving the GI tract. Gastroenterologists evaluate patients in the office and perform endoscopic procedures, which involve specialized instruments to view and monitor the GI tract in order to make a diagnosis. Although in some cases gastoenterolgists work with a GI surgeon, they don’t perform surgery themselves. They will primarily work in hospitals or clinics. The main functions of the GI system are to move and digest food, absorb nutrients, and remove waste from the body. Gastroenterologists are qualified to treat any part of this system. Although the mouth is included in the digestive system, services for this part of the body are mainly left to dentists. Gastroenterology, like most medical field specialties, require a great deal of schooling, training, and experience. The first requirement is to get a four-year college degree, followed by another four years at medical school. The next step is a three-year internal medicine residency, which is essentially a training program where the trainee works with experienced and professional gastroenterologists. Following the residency, there is another two or three years of fellowship to receive further specialized training. Once this training is complete, the final step is to pass a specialty certification exam for gastroenterologists. If you pass the exam, the American Board of Internal Medicine certifies you a gastroenterologist. 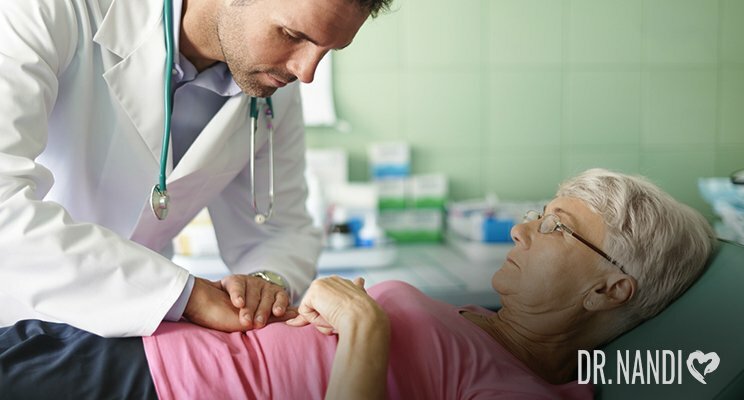 Your doctor will generally refer you to a gastroenterologist if you have symptoms involving the digestive system that are unexplained or not treatable by your primary care office. This can include difficulty swallowing, abdominal pain, or blood in your stool. You may also want to meet with a gastroenterologist for regular colon screenings if you are over the age of 50, as this increases your risk for colon cancer. This is also true if you have a relative with colon cancer, as genetics put you at increased risk. Some people who have increased risk of colon cancer need colonoscopy prior to age 50. At the end of the day, making sure your digestive system is working properly will help avoid many other health issues as well and will help you live the healthiest life possible.